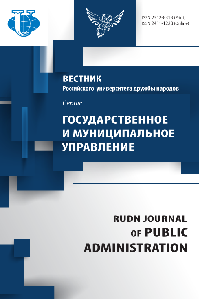 The scientific journal "RUDN Journal of Public Administration" - a specialized scientific publication, founded in late 2013. The mission of the journal is to facilitate the scientific development of public administration as well as to create a platform for discussing interdisciplinary and practice-oriented perspectives in the field of public administration. On the pages of the journal there are created an ability to discuss the main ideas and problems of public administration, analysis of current issues of public administration, the theoretical understanding of the trends and prospects of development of local government, synthesis of international practice and experience of public administration and management, lighting modern trends of development of higher professional education in the field of public administration, etc. The main headings of the journal are as follows: "Theory and Practice of Public Administration", "Foreign Experience of Management", "Formation and development of local government", "Culture of management", "Anthology of Public Administration" and etc. 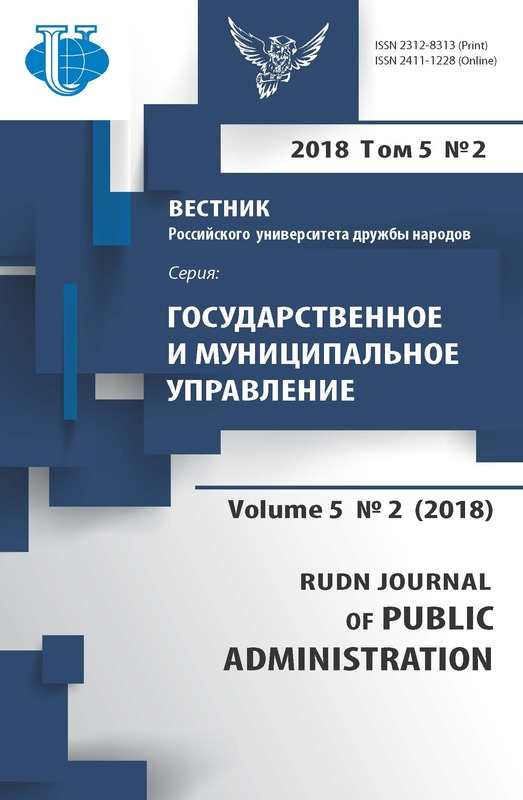 The journal is meant for scientists and researchers, officials in the sphere of public administration, and for a wide range of readers interested in problems and perspectives of public administration in Russian Federation. The editorial board of the journal includes leading scientists and experts of international and national level in the field of state and municipal management.